If you are a business owner, that has a website, or even just a website owner with a few domains, most likely you have received an email or two about being placed first on Google and other search engines. We have all seen them, that email that promises you to make your site number one in Google with their SEO Marketing. Some of the emails even take the time to analyze your site, giving you a small break down of where your site is lacking and how they can improve it. Most of the time they are bulk emails just sent to website owners, and they can even come from large companies such as Yelp. To be really tricky they sometimes fill out your contact form on your site to send you information about what they can do. Now are they wrong on some of the improvements your site may need? Probably not, but are they wrong on promising you number one position in Google? Of course they are, and I will outline some things you may consider before contacting them. When I say SEO, that stands for Search Engine Optimization. Which means if your website is optimized correctly, your site should be indexed on searches. The first thing you should consider when being contacted by Yelp and other companies about your site is if they are offering you to be number one, how many thousand others are they offering and what are they offering your site to be number one in? I can tell you I will get you to number one in keywords “fishing in Michigan”. That is great but what if you are tour company in Florida, how wold that help you? You have to really cover what they are going to get you to the top of the searches with. Also keep in mind major terms such as automotive repair are hard to get great placement. The second thing we recommend is you contact your current web developer. If you had someone build your site, contact them. Most competent web developers know about SEO or at least will to refer you to a company that does. If you built the site yourself, look around for local companies for multiple quotes before committing to one. The last thing to consider, is not to commit long term. See if they have a trial or at least just a six month contract. If you commit for multiple years, and months in you are not seeing results you may be in some trouble. 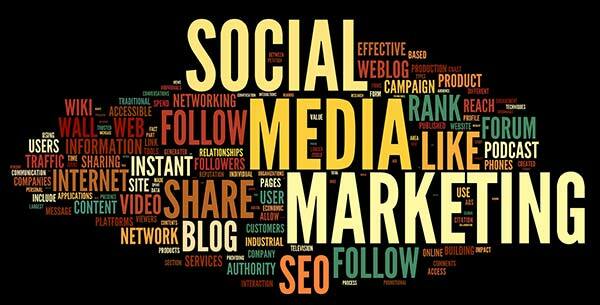 At VR Metro we provide SEO marketing for all our clients and we can help you with your website. We have custom SEO packages that can work for you and your company. Contact us today or give us a call at 734-727082.